Amid economic uncertainty, Southwest Florida’s commercial real estate market will remain relatively stable. Florida’s population continues to surge with more than 21 million people estimated to call Florida home by the end of 2019. Our economy topped $1 trillion in 2018 making it the 17th largest economy in the world. Florida’s 2.8% job growth over the last year makes it the top in the Southeast for job creation. The Sarasota multifamily market remains in the midst of a supply boom. Over 4,500 units have delivered since 2014 alone and there are multiple projects still under construction. This supply wave has placed downward compression on the annual rent growth, though it remains strong at roughly twice the historical average. Additionally, demand has been potent enough to largely keep pace with the elevated supply and maintain vacancies below the metro’s historical average. After a largely moderate expansion period, investment activity has exploded since 2015 with over $1.5 billion in total sales volume. The bulk of the activity has come from buyers primarily looking to capitalize on value-add opportunities. Sarasota’s lack of new office supply and strong demand has seen net absorption outpaced deliveries in recent quarters, markedly compressing vacancies to well below the historical average. Office-using employment has been among largest growth sectors, averaging well above the national average. In just the last year, office-using employment has adding over 2,000 jobs, ultimately fueling the recent strong office demand. The bulk of this job growth has taken place in professional and business services, which is typical for Sarasota. The tightening fundamentals have allowed landlords to push rents somewhat aggressively in recent quarters, though annual growth has cooled somewhat after hitting a cyclic peak in 2015. Sarasota’s industrial market has arguably never been more fundamentally sound with vacancy rates over the past two years hovering just above the lowest level ever recorded. 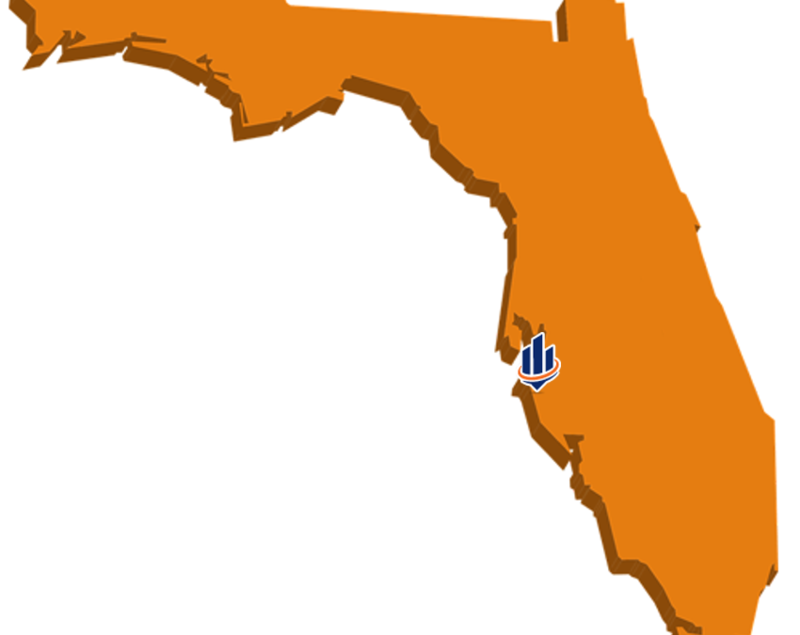 The tightened fundamentals have allowed healthy annual rent growth over recent quarters, although not to the levels seen in other Florida metros. Much of the metro’s industrial demand is fueled by increased personal consumption from the metro’s robust population growth. The record levels of tourism are also a key contributor as a further source for increased retail demand. The construction pipeline over the last decade has remained muted, despite the improving fundamentals and elevated annual rent growth. Local Retail vacancy rates have fallen to among the lowest levels ever recorded. Though there has been consistent retail demand, the ever-tightening fundamentals are more a function of a muted supply pipeline. In fact, though new construction has started to slowly increase, the amount underway is still only a little over half of the historical long-term trend. With the dwindling vacancy rate, landlords have been able to steadily push rents at a rate not seen in nearly a decade. Even with the continued elevated rent growth, gains have been consistently cooling since a cyclic peak in 2015. Sarasota’s retail market proved notably more resilient to the recession affects placed on many metros and has remained appealing to investors for well over a decade. Alford, B. (2019), Market Analytics, CoStar Realty Information, Inc.
Parrish, J. (2019) Chief Economist and Director of Research, Florida Chamber Foundation.